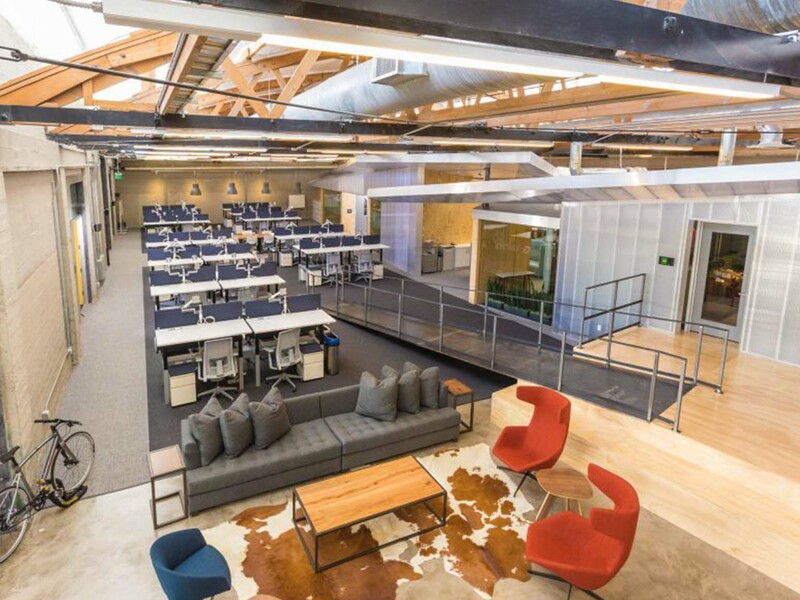 Does Your Space Work for the People that Work for You? 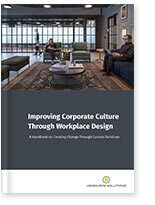 Your workplace is defined by those who inhabit it: People who can work anywhere, are multi-generational, and crave both collaboration and focus. 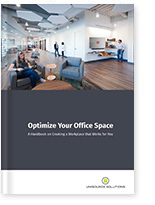 Workspace optimization keeps people engaged, productive and energized. 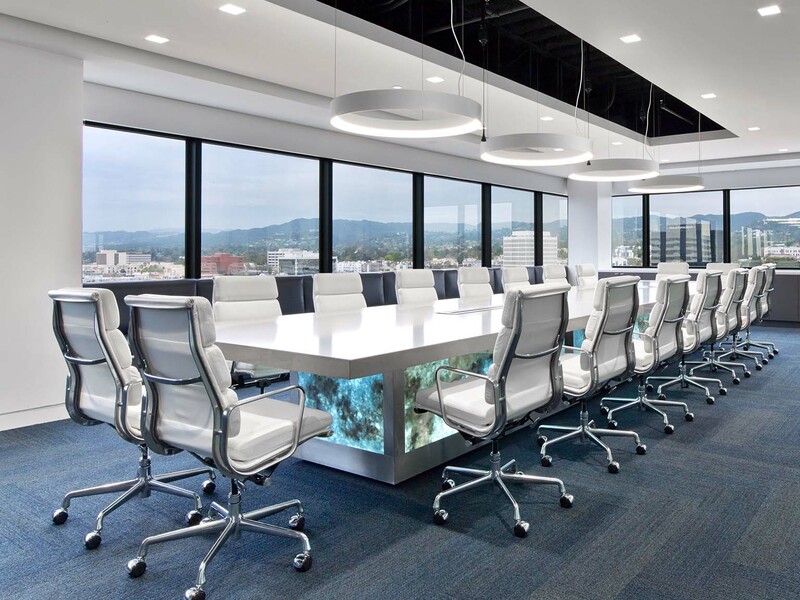 Unisource Solutions brings the perspective, resources, products and logistics to make your workspace work. 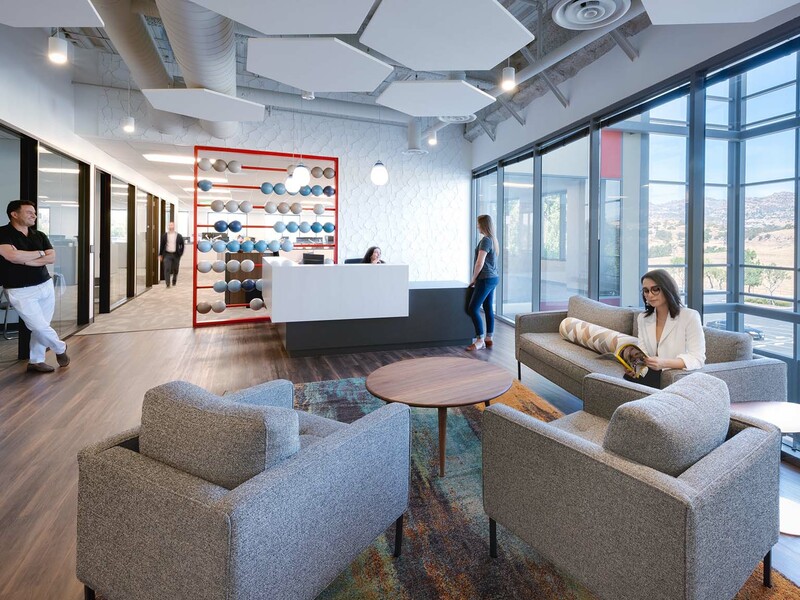 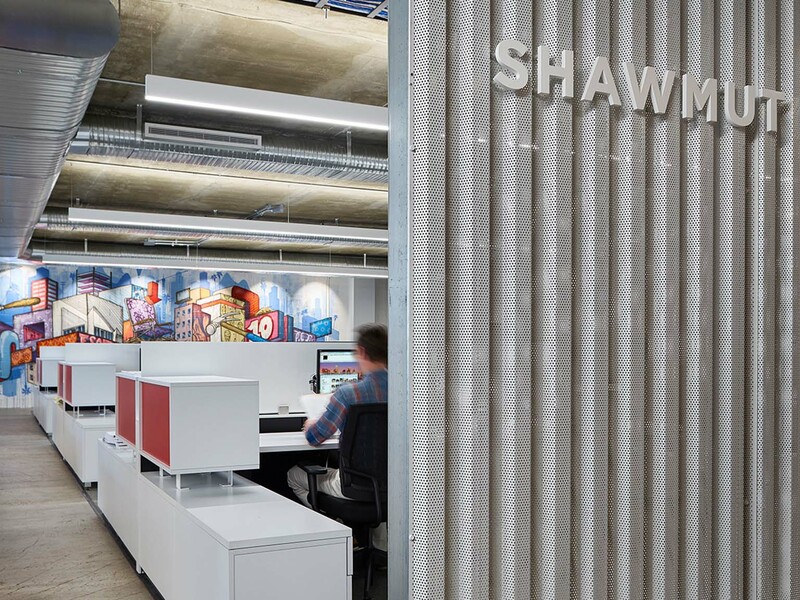 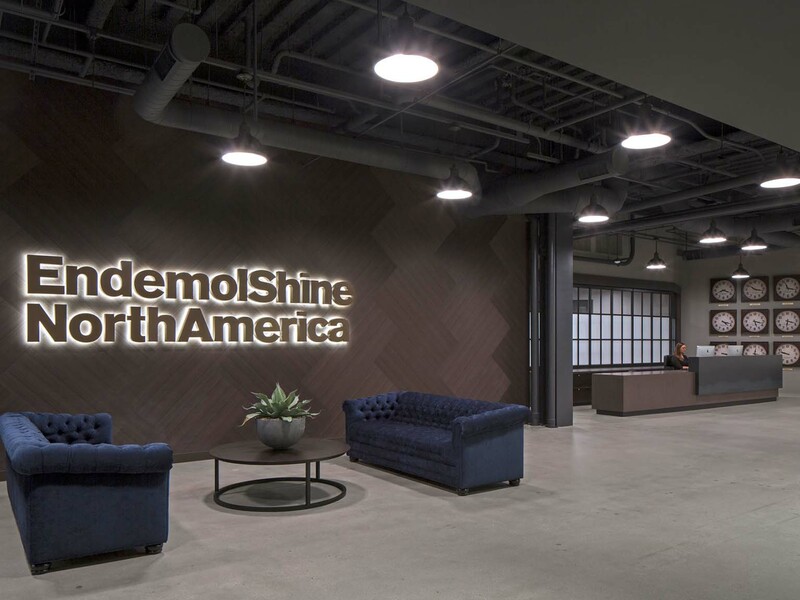 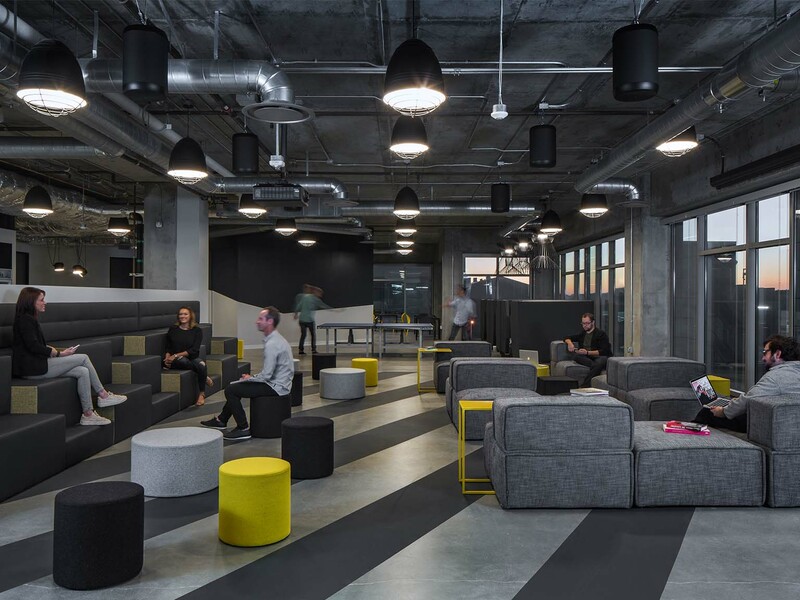 We identify your needs, interpret your culture and analyze your objectives to design your space, source your furnishings, execute your projects and support your ever-changing work environment. 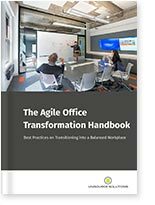 Learn how Unisource Solutions provides workplace optimization for the agile office.